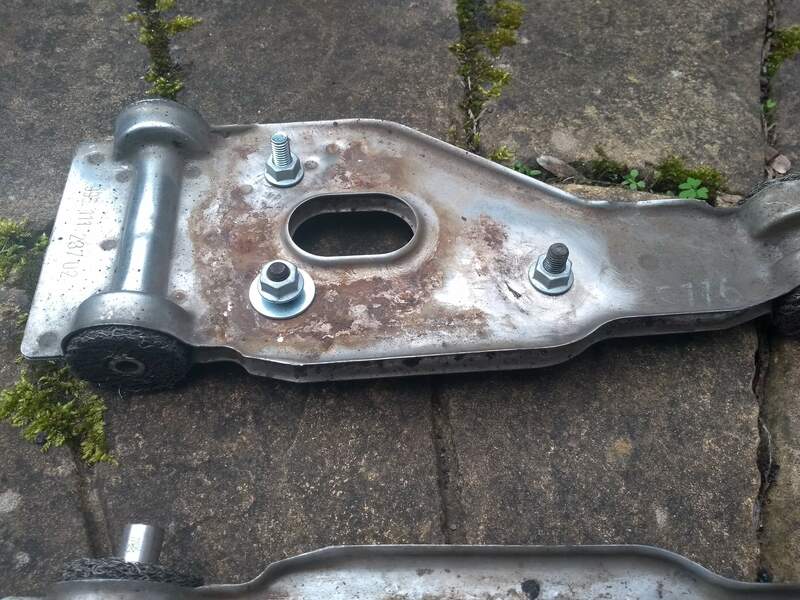 Two brackets with fixings, good condition as can be seen from the photos. Some studs have been replaced with stainless bolts. 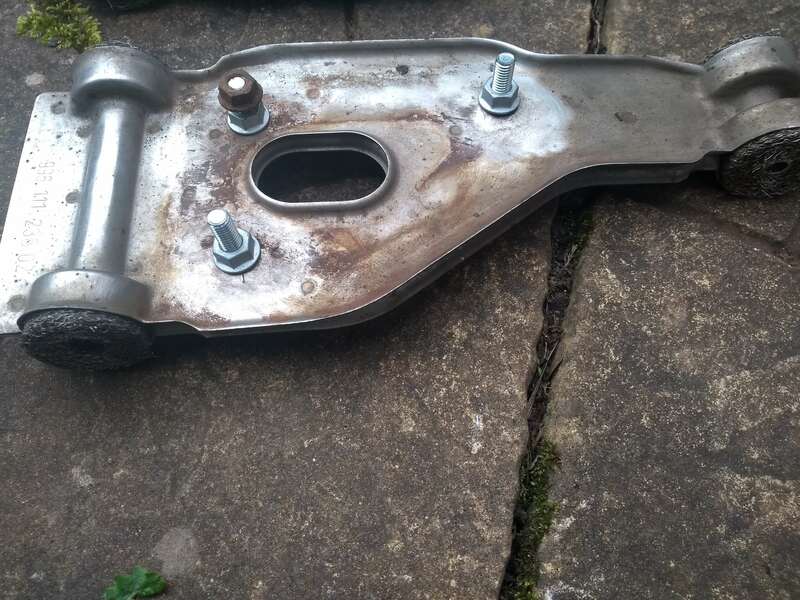 Brackets including NVH mesh and stainless sleeves. 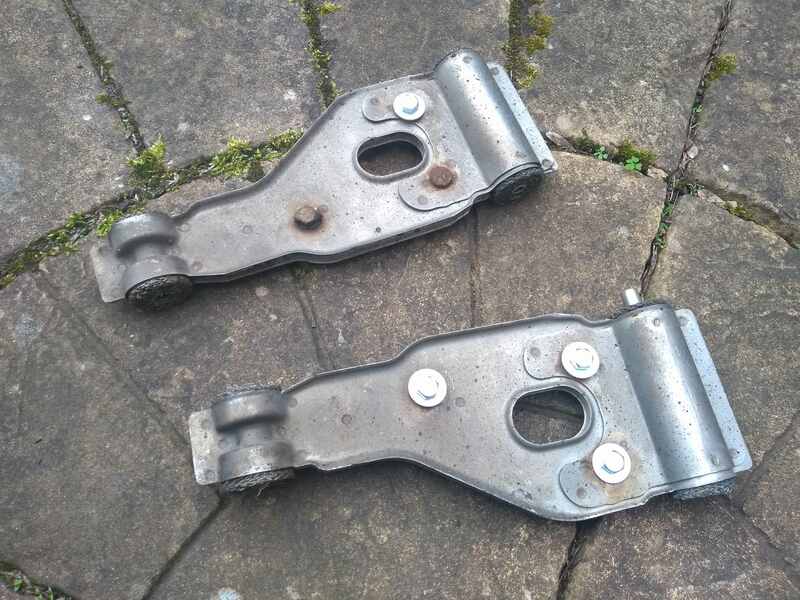 Bought them as spares when swapping exhausts but not needed as the ones on the car are in better condition. Would like £150 collected from Leamington in the midlands.